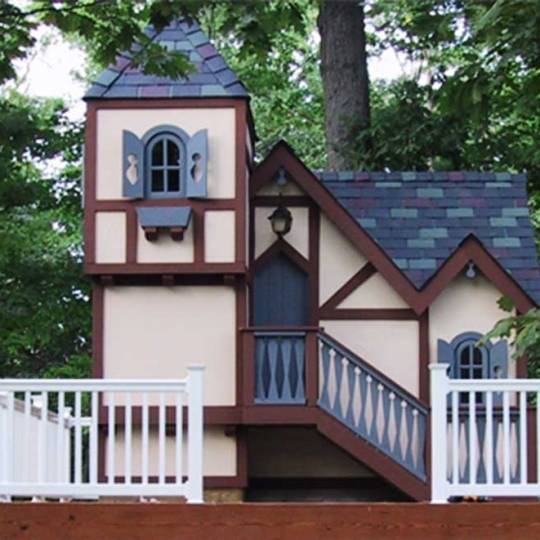 We specialize in truly custom built playhouses. 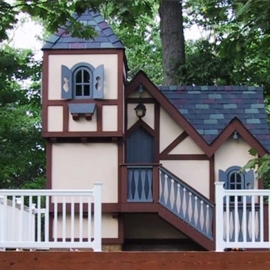 Below are some examples of playhouses built for some of our previous clients. 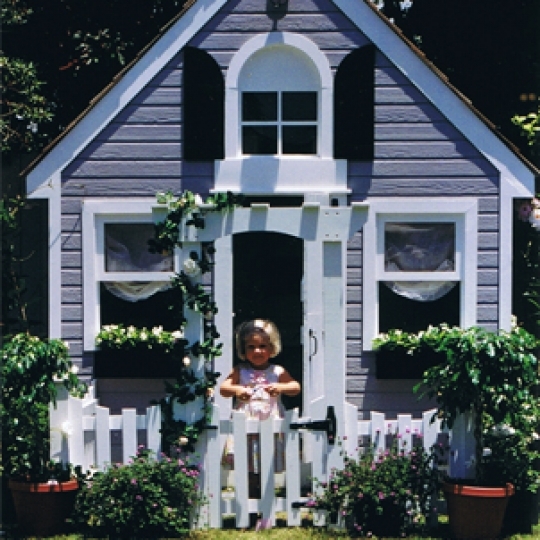 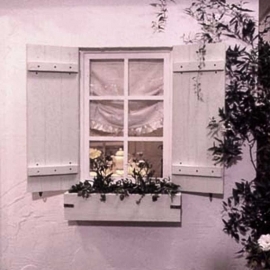 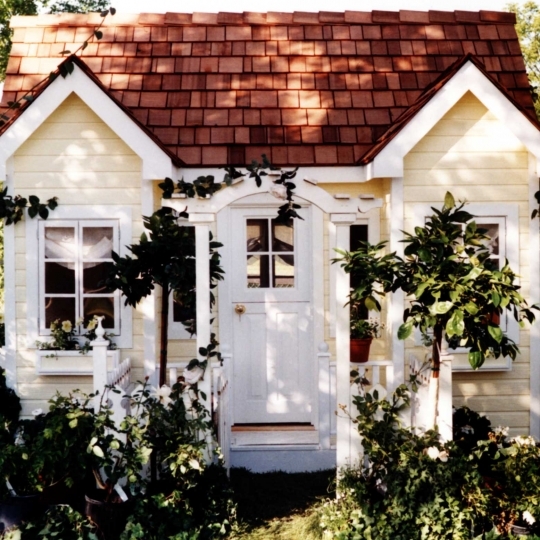 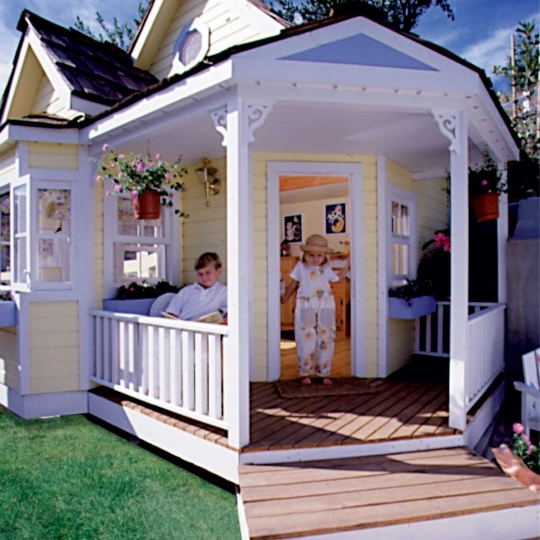 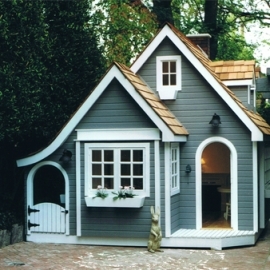 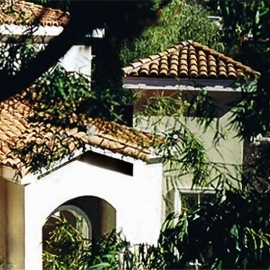 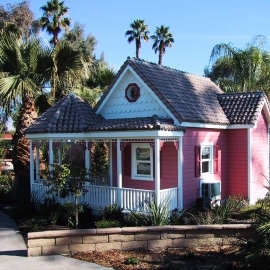 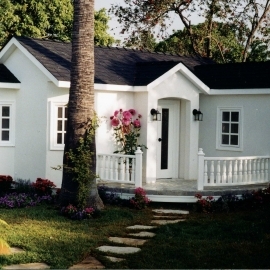 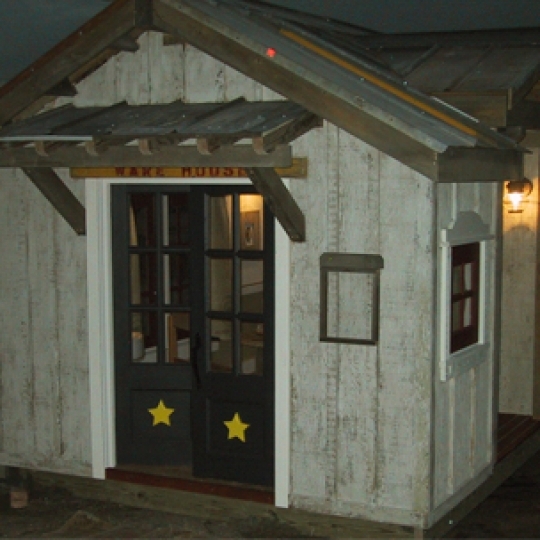 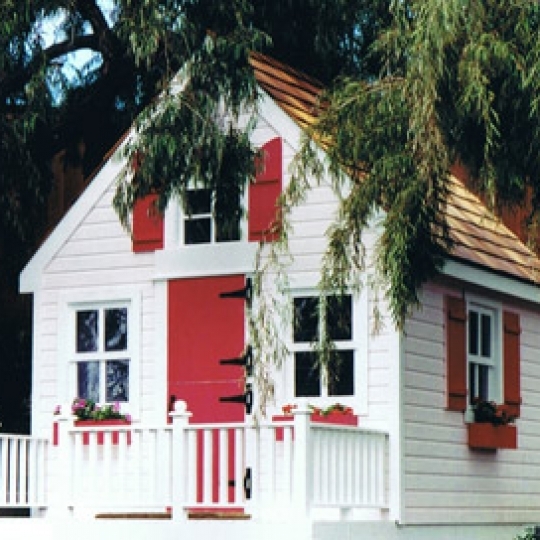 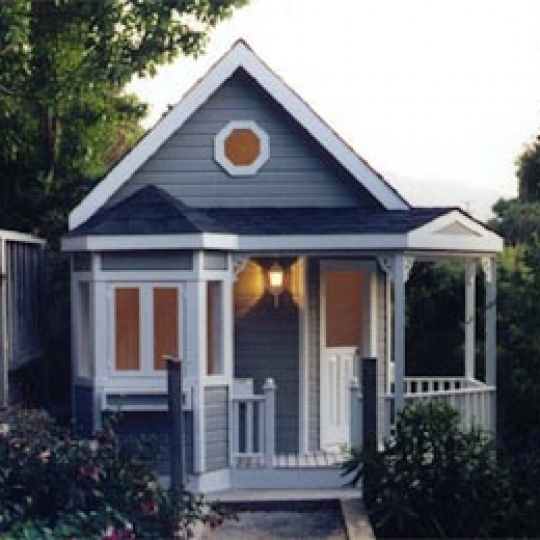 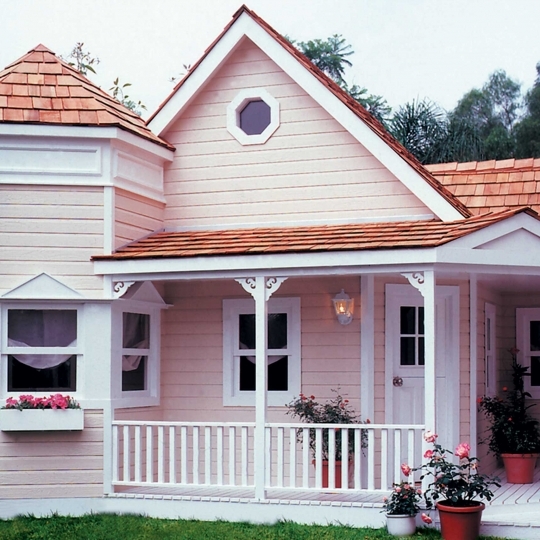 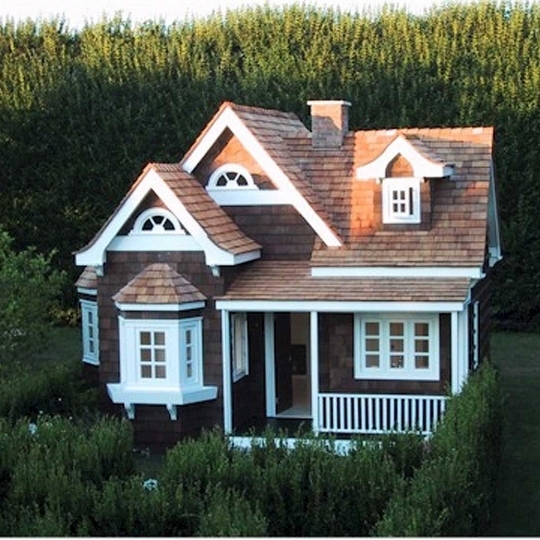 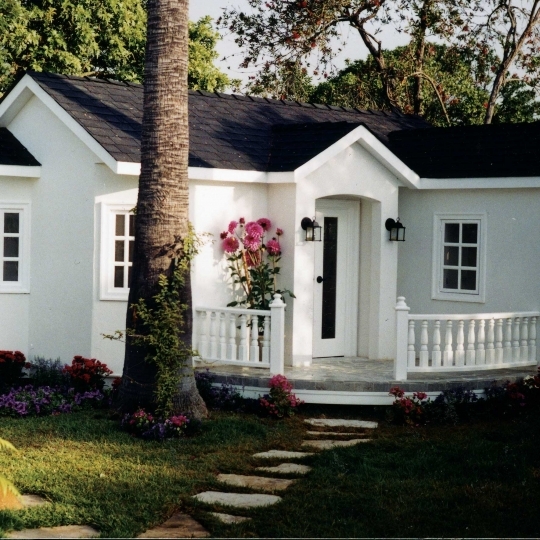 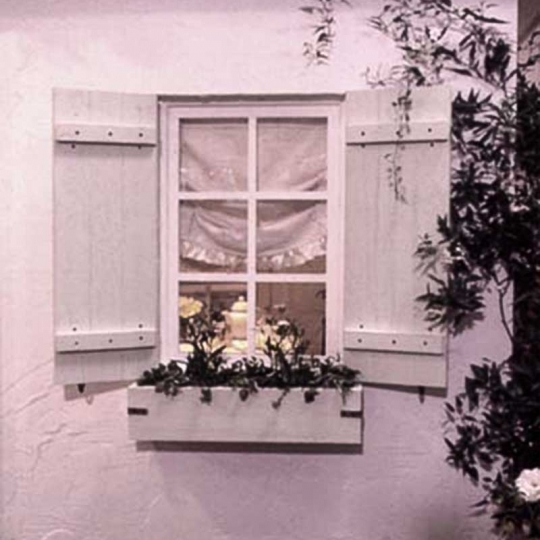 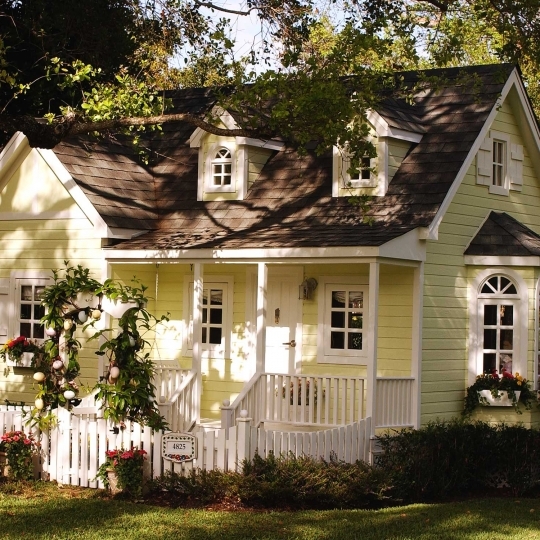 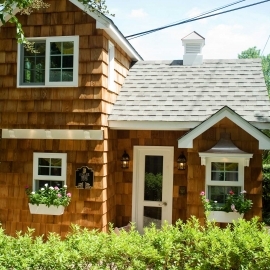 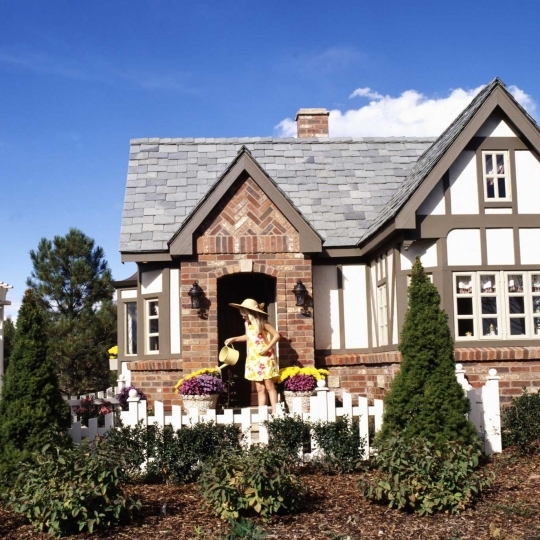 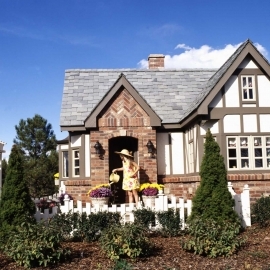 Our playhouses are custom built onsite to your specifications or can be shipped to you whole. 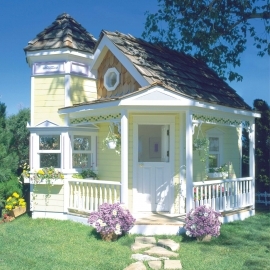 If you prefer to build your own, plans are available (please see Plans and Architectural Items page).